5 things we love about OnePlus 6T! 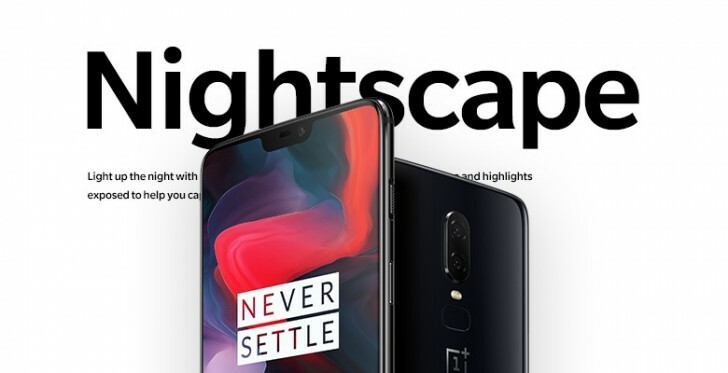 As we all know the OnePlus 6T has been launched, we wanted to brag about the 5 things we love about the new OnePlus 6T. We still have the 16MP+20MP sensor duo, both of which flaunt f/1.7 aperture. The main camera also has OIS (optical image stabilization) and EIS (electronic image stabilization). The OnePlus 6T comes with one of the biggest batteries we’ve seen on a OnePlus device till date. 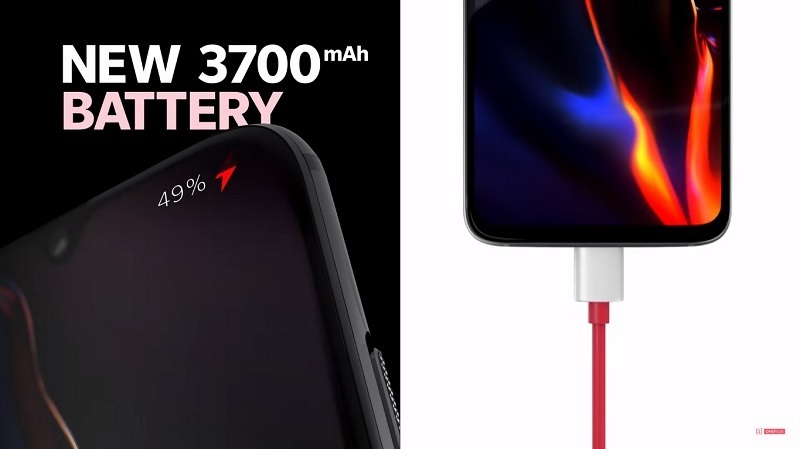 Compared to the OnePlus 6’s 3,300 mAh power box, the OnePlus 6T gets a superior 3,700 mAh one. Given how well optimized the OnePlus 6 was and how long the battery lasted, we’ll have to assume the 6T will perform even better. The company says users should expect to see a 23% increase in overall battery life, that’s great! You also get fast charging which has been rebranded from Dash Charge to Fast Charge on the new model. The technology should u juice up the device in no time. It’s an optical affair that shines the green light to ensure every detail is captured when a fingerprint is registered. 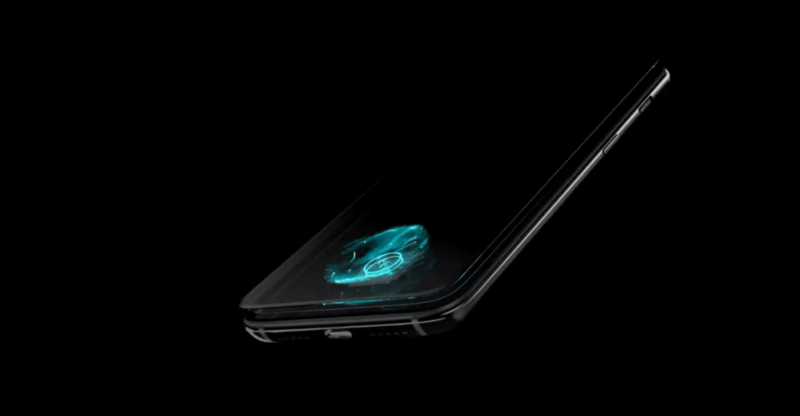 The company claims that the in-display fingerprint technology it uses it’s the fastest around, taking just 0.34 seconds to unlock the device. The phone also allows face unlock, so users have a choice when it comes to unlocking the display. 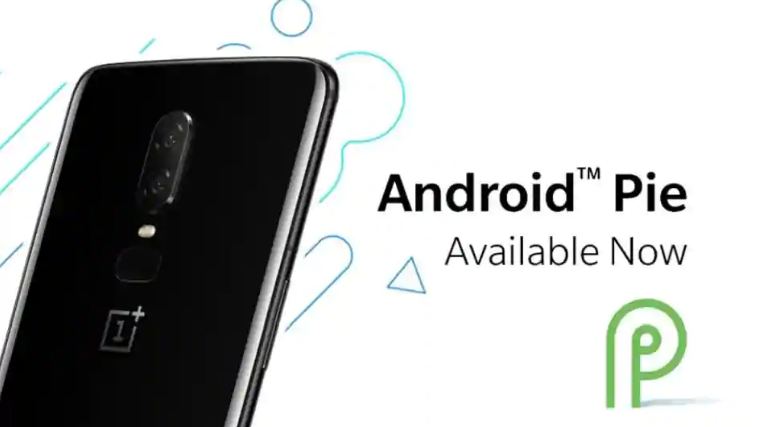 OnePlus is among the few Android OEMs that jumped on board the Android Pie very early on. 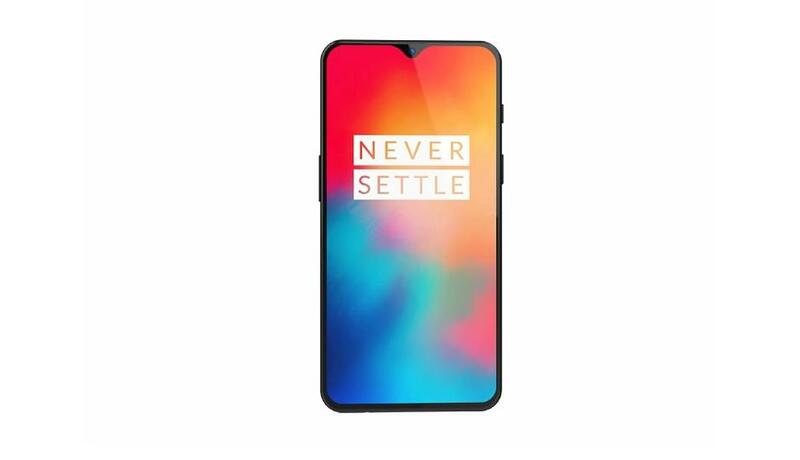 The OnePlus 6 already received the stable update and now the OnePlus 6T comes with Android 9 Pie out of the box with the company’s own OxygenOS skin on top. It definitely gives a very clean and fast user experience. All the new features of Android Pie are to be found on board including improved navigation gestures. On top of that, you’ll also find OnePlus’ own set of exclusive features. So those are the 5 things we love about all new OnePlus 6T! What do you like the most about the new Beauty and Beast? Do let us know in the comments.